Can you overdose on caffeinated drinks? An cup or can of a caffeinated beverage may provide a much-needed boost to your day, but your habit can become dangerous if you drink too much of it -- and may possibly lead to death, experts warn. Caffeinated beverages, such as energy drinks, have been under the spotlight recently after parents of a 14-year-old girl named Anais Fournier claimed that their daughter died from drinking two Monster Energy Drinks within 24 hours. The Food and Drug Administration then announced it is investigating five deaths and one non-fatal heart attack allegedly caused by Monster Energy Drink. "Caffeine is the most widely consumed stimulant drug throughout the world. It has varying effects on the central nervous system and cardiovascular systems, as well as other metabolic effects related to the amount ingested," Dr. Robert Glatter, an emergency medicine physician at Lenox Hill Hospital in New York, told CBSNews.com by email. While it may be legal, caffeine is still a psychoactive stimulant, Cleveland Clinic cardiac surgeon Dr. Marc Gillinov told CBSNews.com. Consuming very large amounts of caffeine can lead to caffeine toxicity, which can lead to irritability, hyper aroused states, abnormal heart beat and cardiac arrest. "Just think about what coffee does and multiply it by 10," he explained. It takes quite a large amount of caffeine to be dangerous. Caffeine can start causing problems once you consume more than 1 gram of the substance and be lethal at 10 grams, so doctors like Gillinov recommend that people don't consume more than 400 to 500 milligrams a day. For comparison, he said an average cup of tea has about 40 miligrams while a tall cup of Starbucks coffee (12 ounces) has about 260 milligrams of caffeine, though other brands average about 100 milligrams for a regular sized cup. Glatter said energy drinks can contain up to 170 milligrams of caffeine per 16 ounces. Fournier, of Hagerstown, Md., had reportedly consumed a 24-ounce can of Monster Energy Drink at a local mall, before returning the next day and consuming another 24-ounce can -- about 480 milligrams of caffeine. She then went into cardiac arrest. An autopsy found that Fournier died of cardiac arrhythmia due to caffeine toxicity that impeded her heart's ability to pump blood. 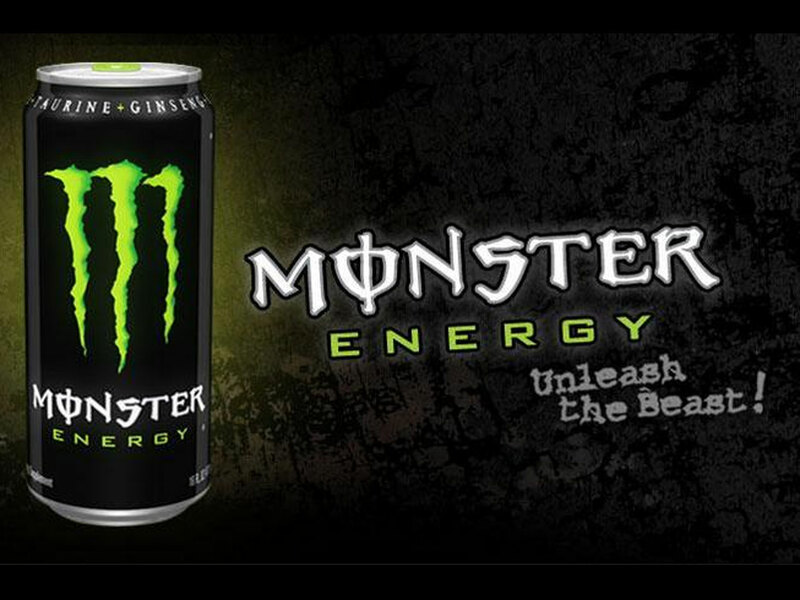 Monster Beverage Corp. has reportedly denied that its product had anything to with Fournier's death. Gillinov, who was not involved in the Fournier case, pointed out that mitral valve prolapses, which cause problems in the heart valves, are not caused by caffeine. Still, just because caffeine doesn't cause this specific heart problem doesn't mean it's not dangerous. "Typically 1-3 cups of coffee (80-250 mg) will typically result in increased alertness and a decrease in fatigue with a perceived increase in heart rate (tacyhcardia)," Glatter said. "Higher doses in the range of 250-500 mg can lead to feelings of nervousness, insomnia, mild tremors, or generalized restlessness." Caffeine can also cause elevated blood sugar, secretion of gastric acid and diarrhea. "At even higher doses, caffeine can cause a hyperadrenergic syndrome that can lead to significantly elevated blood pressure as well as cardiac arrhythmias, and potentially seizures," Glatter, who is not involved in Fournier's case, added. The American Academy of Pediatrics recommends that youth and adolescents do not consume energy drinks, and Gillinov wholeheartedly agrees with their statement. But, what he's more concerned about is when caffeinated beverages are mixed with alcohol, which can often mask the effects. Drinkers who consume alcohol with energy drinks are twice as likely to report being taken advantage of sexually, report taking advantage of someone else sexually, and report riding with a driver who was under the influence of alcohol than those who just drink alcohol straight. They are also three times more likely to binge drink. "The person who had three alcohol drinks and an energy drink is the same intoxication as a person who had three drinks, but they think they're fine to drive. People need to be worried more about alcohol intoxication than caffeine intoxication."